We started out around 3:00 a.m., with Mike [one of Chuck’s associates] in the passenger seat, his hand on his Glock as he directed me around the area. We peered into dark houses and looked at license plates and car models as Mike spoke on the phone with others who had information about [Chuck’s killer’s] whereabouts. One night, though, Mike thought he saw Chuck’s killer. Goffman reports: “He tucked his gun in his jeans, got out of the car, and hid in the adjacent alleyway. I waited in the car with the engine running, ready to speed off as soon as Mike ran back and got inside.” As fate would have it, Mike realized he had the wrong man, and nobody was shot. In his devastating critique of Goffman’s book, however, Professor Lubet writes: “But what if Mike had gotten his man, or some other man, or if he had hit a bystander? The driver would have been just as culpable for the killing as the trigger man.” The flaw with Lubet’s legal analysis, however, is that he confuses the “felony-murder rule” with the crime of conspiracy. 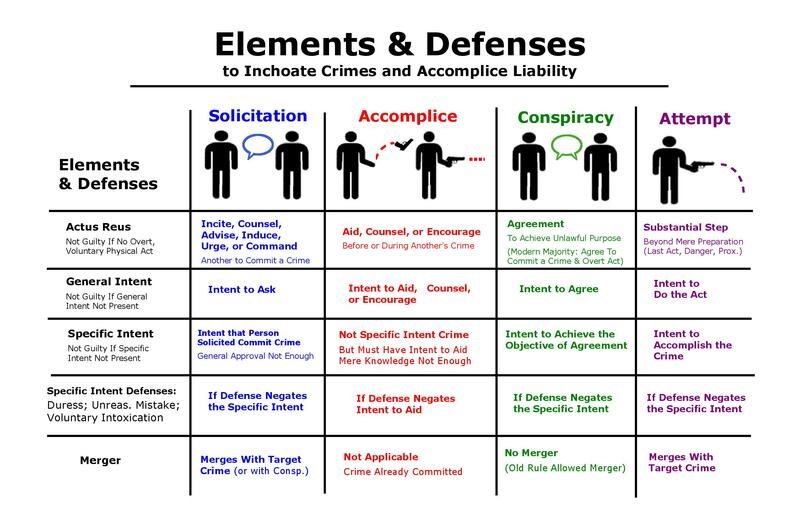 Under the felony-murder rule, when someone is killed during the commission of a violent crime like robbery, then everyone who participated in the robbery can also be criminally charged for murder as well. In Professor Goffman’s case, Chuck’s killer was never found, so this leaves us only with the possible crime of conspiracy–conspiracy to commit murder. But is Prof. Goffman really guilty of conspiracy? Does driving a car, knowing that one of your passengers is armed with a Glock, constitute a conspiracy to commit murder? This is a close case, but we would say no, Prof. Groffman did not cross the legal line because even though she wanted revenge for Chuck’s killing, and even though she drove Mike around in search of the killer, neither Goffman nor Mike had any idea who Chuck’s killer was. In addition, neither of them knew the killer’s exact whereabouts either. Yes, they drove around Philadelphia hoping to confront (and perhaps kill or maim) Chuck’s killer, but until they knew the identify or whereabouts of the killer, they cannot be charged with any major crime–except, perhaps, the minor “crime” of carrying a firearm without a license, an act that should not even be considered a crime under a literal reading of the Second Amendment to the Constitution. Credit: Bar Exam Study Materials.